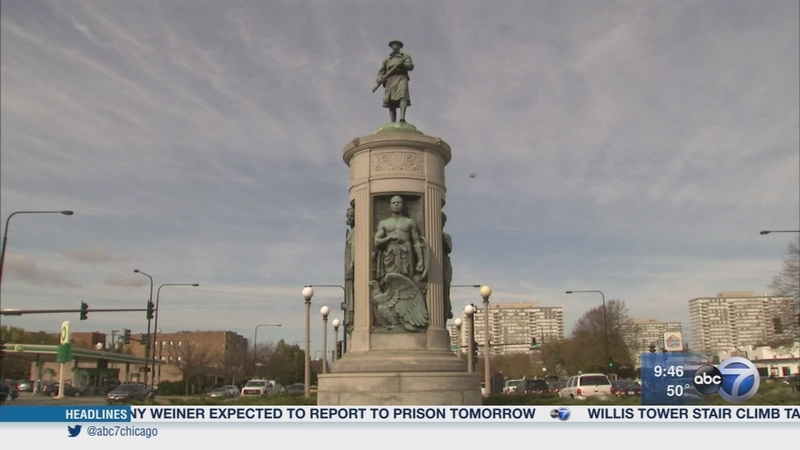 CHICAGO -- The U.S. will honor its veterans later this week, but a group of African-American men from Illinois who served in World War I has received little recognition for their loyalty and service to this country. They're the men of the 370th infantry and many of them were from Chicago's Bronzeville neighborhood. A new documentary titled "Fighting on Both Fronts" tells how they fought the war and fought against racism. During our first half, we'll talk with Mario Tharpe, the writer-director and William McClellan, the grandson of a member of the 370th. And in our second half, we'll learn about a non-profit helping veterans transition to the civilian workforce from Bridget Altenburg, the chief operating officer of the National Able Network. For help on transitioning from the military to the civilian workforce, visit nationalable.org. A group of African-American men from Illinois who served in World War I has received little recognition for their loyalty and service to this country. A non-profit is helping veterans transition to a civilian workforce.